After his touching story "Second Chance" which featured AJ Omo Alajah. 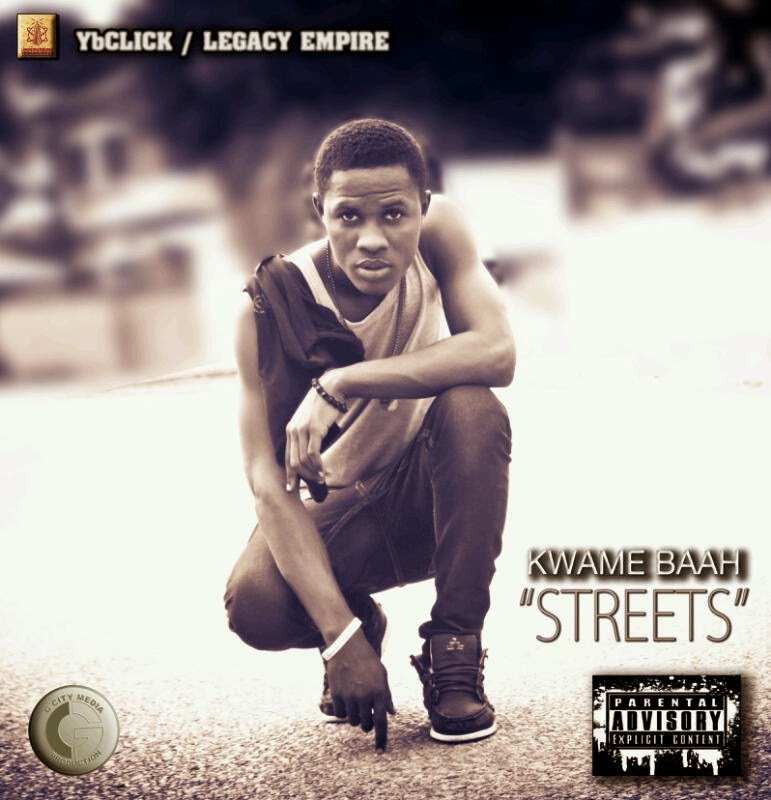 The dopest kid "Kwame Baah" drops a new bang titled #Streets. 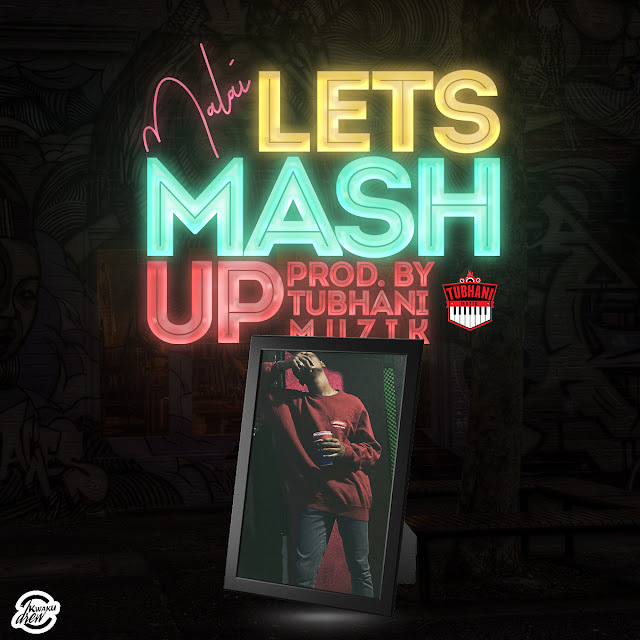 Kwame decided to do a raggae genre this time and he featured singer Lona on it. This is from the Streets, to the Streets, and for the Streets.